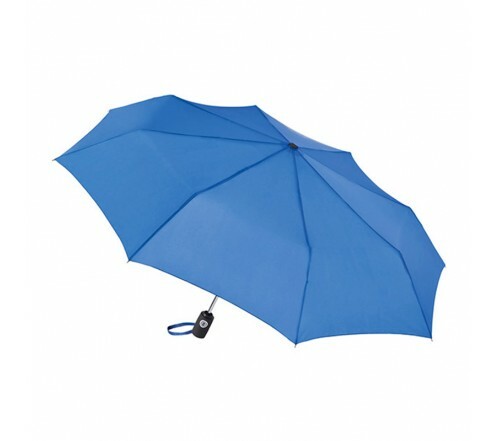 43” auto open/close umbrella offers sea lot of promotional options for advertisers who have been craving for easy attention. 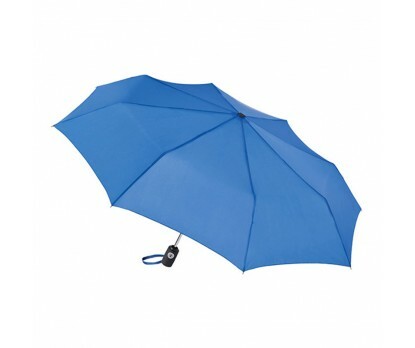 This umbrella is offered in 21 colors and advertisers can always match it with their brand themes. Advertisers working in extremely low budget can always order these umbrellas in large numbers and enjoy discounts and improved brand recognition.